She is among the few ‘ganjapreneurs’ that have since established themselves in the marijuana business. 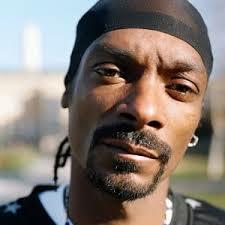 Bob Marley’s family launched a private company and Snoop Dogg has launched ‘Leafs” by Snoop. This is a growing field, and the global legal marijuana market is expected to reach USD 146.4 billion by the end of 2025. It makes sense that people would want to capitalize and be a part of the industry. 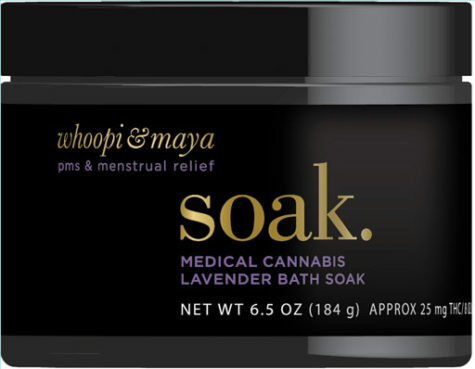 ‘Whoopi & Maya’ has a line of products that include both a soak option and a rub option. 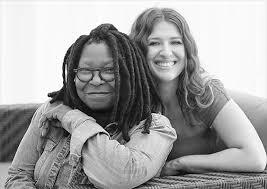 The company was inspired by Goldbergs’ granddaughters who suffer from cramps. It focuses on the severity of pain, which ranges from slight discomfort to total agony for some women. “I want to go nice and slow with this. I don’t want this to be a joke to people. It’s not a joke to women,” Goldberg told USA Today. 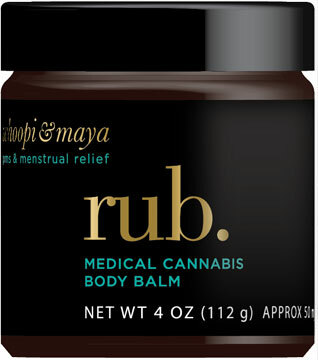 The products are not intended for women to get high, and she is not interested in going in a recreational route. She says that this is a quiet way she can get involved.